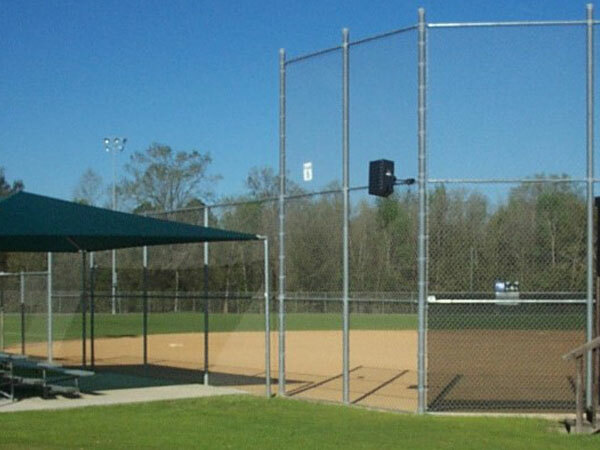 The First Federal SportsPlex is a regional park situated on 40 acres inside the City limits of Live Oak, adjacent to Suwannee Middle School. 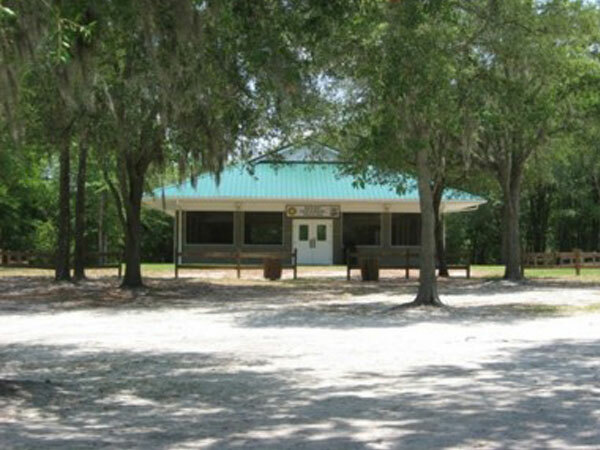 This is also where the administrative offices and maintenance shop is located for Suwannee Parks and Recreation. 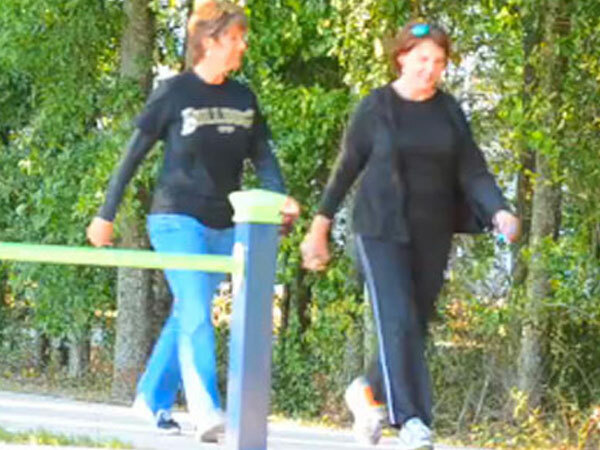 The popular park has many features and activities enjoyed by people of all ages. 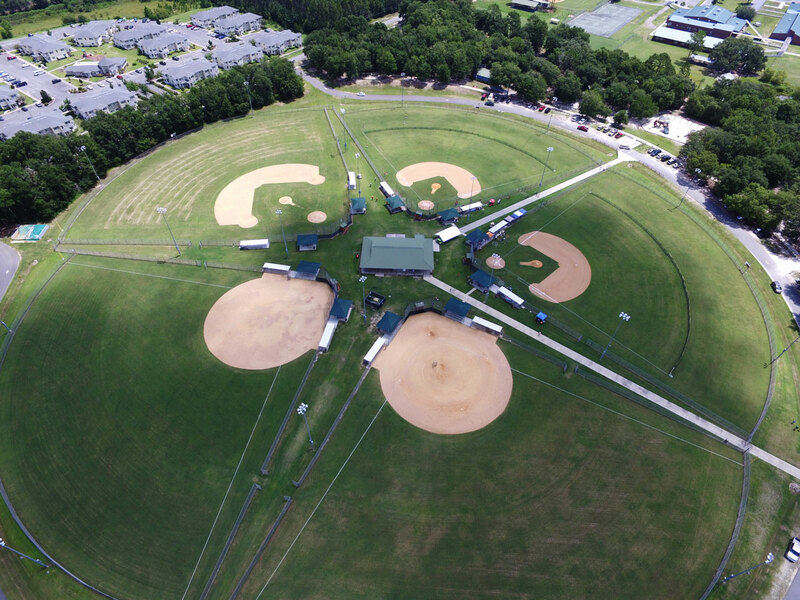 The lighted, five field complex, is home to the local Babe Ruth baseball and softball leagues as well as all other youth and adult sports programs that are operated by the department. 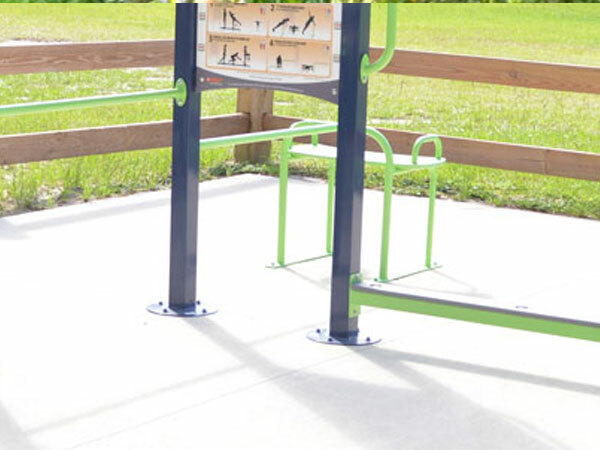 The park features a very large 5-12 yr old playground and a smaller 2-5 yr old play structure with swings and other free standing play equipment. 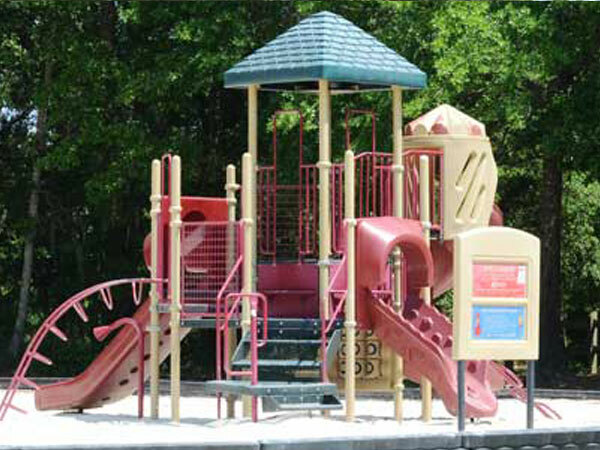 Adjacent to the playground and available to rent are two covered pavilions with 4 picnic tables and grills. 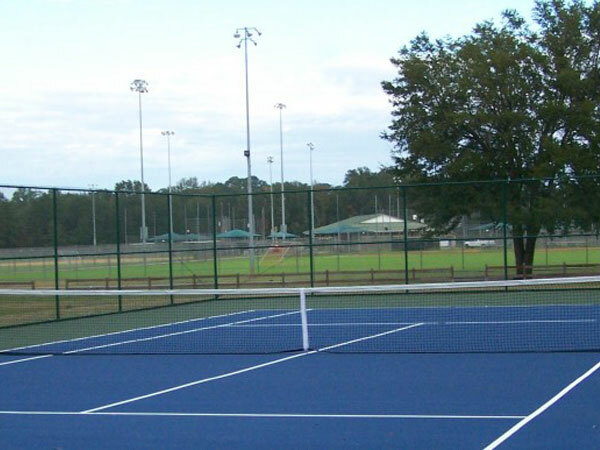 There is also the large screened in Rotary Centennial Pavilion available to reserve for larger events, which has available 15 picnic tables, large grill, serving countertop, sink and restroom facility. The screened in Rotary Pavilion rents for $100 per day with a $75 deposit.